The Associate Degree Nursing (ADN) Task Force is comprised of members who have a special interest in ADN as well as QSEN. 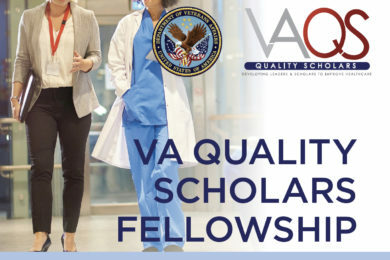 Educators of ADN programs are tasked with the challenge of preparing future nurses with the knowledge, skills, and attitudes (KSAs) necessary to continuously improve the quality and safety of the healthcare systems in which they will work. The aim of the ADN Task Force is to assist nurse educators in incorporating QSEN competencies into ADN education. Identify current status of QSEN competencies incorporated in ADN education. 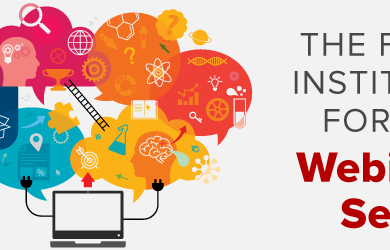 Identify resources to support the integration of QSEN competencies in ADN education. Develop strategies to assist ADN programs with the implementation of QSEN competencies into curricula. The National Association for Healthcare Quality (NAHQ) is a professional association of more than 6,000 members and 8,000 Certified Professionals in Healthcare Quality (CPHQ) dedicated to the advancement of the profession of healthcare quality. NAHQ offers certification, education, quality resources and information, career development tools, and more to professionals interested in the quality profession. The National Committee for Quality Assurance is a private, not-for-profit organization, dedicated to improving health care quality. Since its founding in 1990, NCQA has been a central figure in driving improvement throughout the health care system, helping to elevate the issue of health care quality to the top of the national agenda. Professional ambulatory care nursing is a complex, multifaceted specialty that encompasses independent and collaborative practice. The comprehensive practice of ambulatory care nursing is built on a broad knowledge base of nursing and health sciences, and applies clinical expertise rooted in the nursing process. 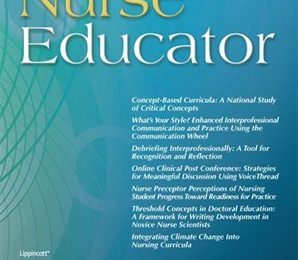 “We inspire our members to excel by providing educational services, networking, advocacy and research to support the unique needs of nursing professional development”. ANPD is committed to providing research and resources that enhance our practice locally, in each of our organizations. As we integrate professional development best practice in achieving our organizations’ goals we truly enhance healthcare outcomes. As we focus on priorities, we enhance collaboration and provide valuable expertise in our organizations. We are providing hope. 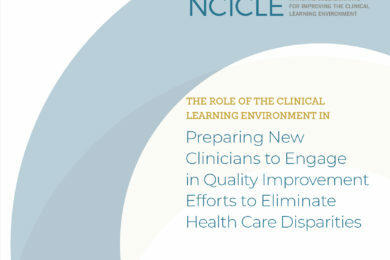 ANPD is the thought leader and resources for nursing professional development. QSEN competencies are an integral component of academic education to prepare nurses for clinical practice. Newly licensed nurses should be taught about the alignment between the QSEN project and IOM initiatives during nurse residency programs. 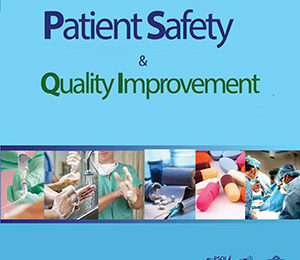 Preceptors who work with newly licensed nurses should be taught about the alignment between the QSEN project and IOM initiatives in order to effectively communicate with newly licensed nurses about quality and safety. All licensed nurses should receive ongoing education and assessment related to the IOM quality competencies. “To promote safety and optimal outcomes for patients undergoing operative and other invasive procedures by providing practice support and professional development opportunities to perioperative nurses. AORN will collaborate with professional and regulatory organizations, industry leaders, and other health care partners who support the mission”. PartnerHealth’s president, Karen Curtiss, transformed her family’s preventable tragedies from hospital care into Safe & Sound solutions…. Patients, their families, and all care providers are “on the same page” with Safe & Sound checklists and tools. Their collaboration will ensure …. Every patient is fully supported in recovery at home. The American Interprofessional Health Collaborative transcends boundaries to transform learning, policies, practices, and scholarship towards an improved system of health and wellness for individual patients, communities, and populations. It believes educating those entrusted with the health of individuals, communities, and populations to value and respect each other’s unique expertise and skills and to work together is fundamental to care that is effective, safe, oh high quality and efficient in terms of cost, resources and time.